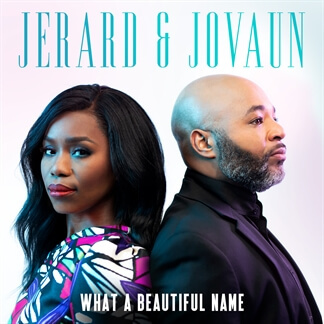 Jerard & Javaun - "What A Beautiful Name"
Motown Gospel artist Jerard & Jovaun release a brand new EP, What A Beautiful Name. 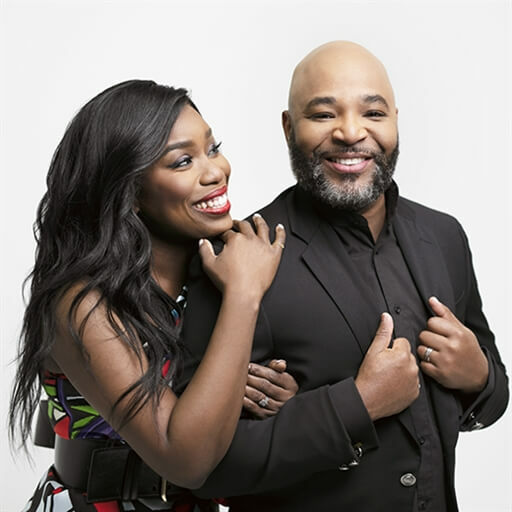 Now leading worship in Fort Worth, TX, worship leaders Jerard and Jovaun have made a name for themselves as background singers for such artists as Bebe and Cece Winans, Natalie Grant, and Michael W. Smith, to name a few. 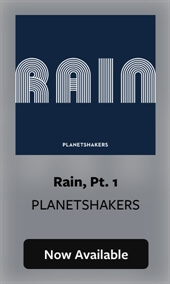 Containing gospel covers of popular songs like "Oceans", "Great Are You Lord", and the title track, "What A Beautiful Name", this new EP is sure to provide fresh versions to your favorite songs. 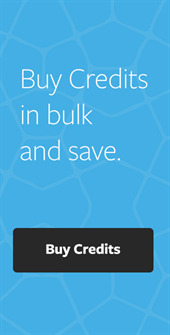 Original Master MultiTracks, Charts, and other worship-leading resources for What A Beautiful Name are now available.